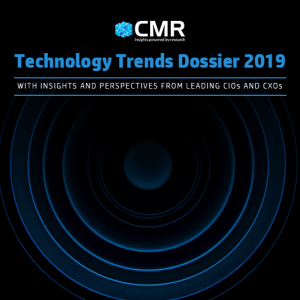 CyberMedia Research regularly conducts the Mobile Industry Consumer Insight (MICI) Survey to capture the consumer aspirations, preferences and challenges, and dislikes around smartphone brands. These large-format surveys provide a compelling picture of the changing dynamics of the Indian Smartphone Market. The latest edition of the MICI focused on premium smartphones, with a clear intent to capture consumer perspectives on the key factors that they consider in a smartphone, while upgrading. In addition, the study aimed at understanding the most preferred smartphone for quality of service, and after sales. Lastly, the study focused on determining the brand imagery associated by consumers with their smartphone brands. 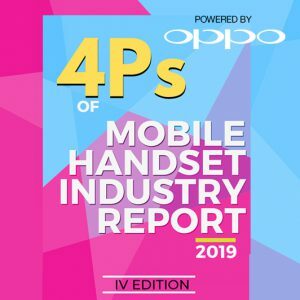 While marquee smartphone brands, like Apple and Samsung continue to dominate the India smartphone market, the real story emerges when one looks beyond them at the slew of young smartphone brands which are making a dent, and capturing a healthy mindshare amongst Indian smartphone consumers. 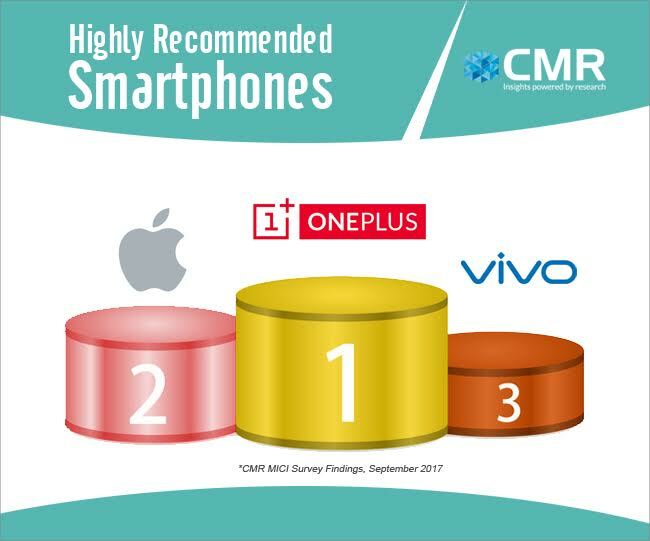 For instance, the latest CMR MICI findings establish that OnePlus is scoring high on various parameters, commanding a very high loyalty amongst its users, emerging as a desirable brand with a high resale value. Even though the OnePlus brand has evolved over a period of time, its customers continue to remain loyal to it. Explorers: 34% of the customers who follow technology trends very closely and are always among the first to adopt the latest technology. Followers: 24% of the customers who are keen to purchase new smartphones, provided its already popular among other people. 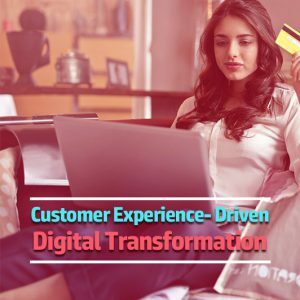 Passive Viewers: 42% of the customers are passive, who just follow technology trends, rather than purchasing the latest technology before most people. 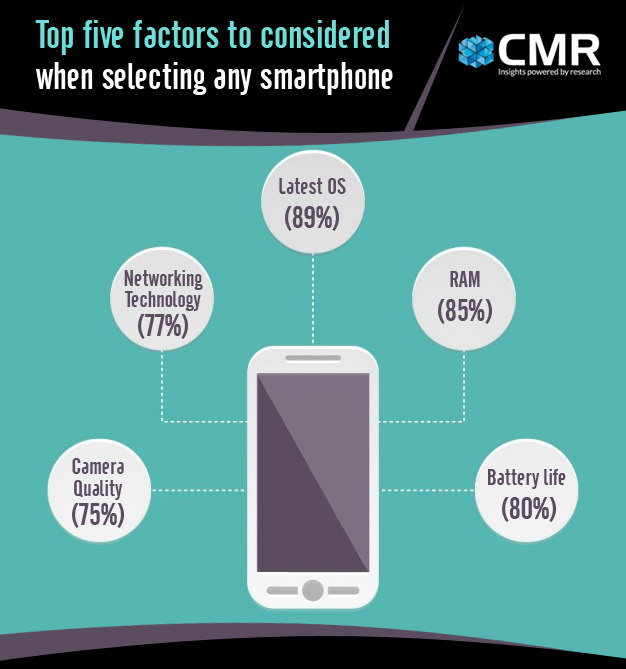 As per the CMR MICI Survey findings, consumers look for many different attributes in a smartphone brand before making a purchase. Among others, it includes the latest OS, RAM, battery life, networking technology and camera quality. The smartphone has moved beyond being a simple communication tool, and is perceived by consumers as a natural extension of their lifestyle. 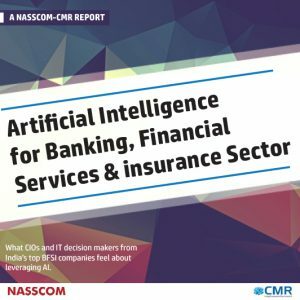 Today’s pioneers, followers and even passive viewers, go beyond product reviews and deliberations around not just product features, but consider the smartphone connect with the lifestyle, akin to a lifestyle category product. The statement is a reflection of the MICI survey research findings. Highest Recommended Smartphone Brand Indian premium smartphone consumers are highly discerning. For a smartphone brand, highly satisfied customers are key, as only such customers would translate into loyal ambassadors for the smartphone. OnePlus is ranked first with customers regarding it as the “highest recommended brand”.